May is the month for Mother’s Day. A day to celebrate the hard work of motherhood and show our appreciation to mothers everywhere. Or, it’s a day to feel guilty. I’ve known women who’d rather skip celebrating Mother’s Day due to babies that have died, strained relationships with their own mothers, or because they suffer from an acute feeling of failure in their own mothering. Mother-guilt can come in many forms. Do I breast feed or bottle feed? Continue to work my full-time job or stay home? Parenting choices and options are endless. Add to that the constant stream of social media that can lead me to compare my lifestyle choices to those of others and I can soon be questioning if my choices are the “right” ones. 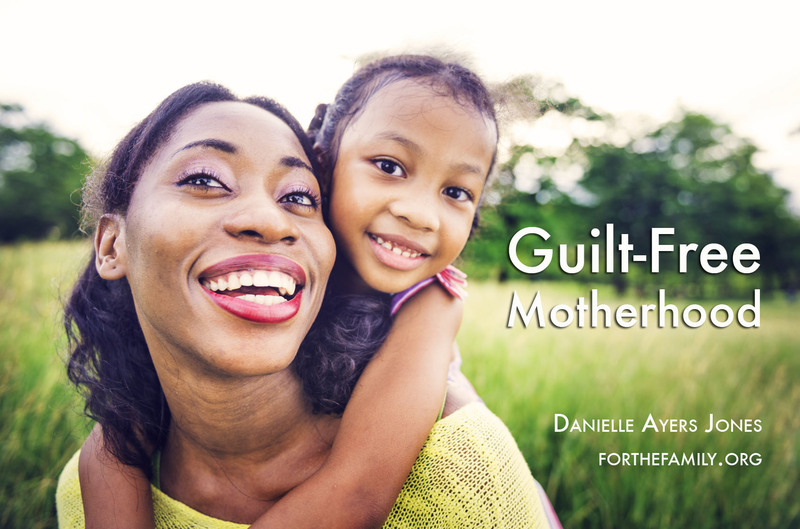 Thankfully, there’s a way to be set free from guilt-induced motherhood. If I’m experiencing feelings of guilt, I need to discover if those feelings are conviction from the Holy Spirit or from comparing myself to others or some mythic image of motherhood I have in my mind. If I’m experiencing conviction from the Holy Spirit then repentance is needed. Have I belittled or shamed my children in anger? Have I mishandled disciple? Other times I may have no legitimate reason to feel guilty, I may simply be struggling with comparison. Although I enjoy social media, it can sometimes tempt me to feeling like I don’t measure up. If I constantly look at what others are doing through the lens of comparison I may feel like a “bad mom” for silly reasons like not making cookies from scratch. But the only one I need to be following is Jesus. In my relationships with my children there will be times I get it right, times I get it wrong, and times it won’t matter. 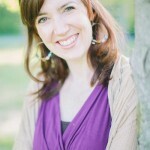 But as a Jesus-follower I can experience guilt-free motherhood regardless.